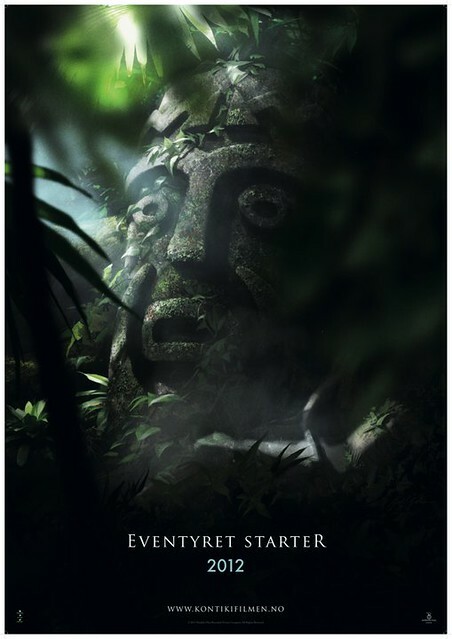 For months I’d been looking forward to a movie about a man named Thor — and I’m not talking about “The Avengers.” Norwegian explorer Thor Heyerdahl became world-famous in 1947 after he and a five-man crew constructed a primitive raft called Kon-Tiki and floated it all the way from Peru to Polynesia. This was not simply a thrill-seeking stunt, but a demonstration of his theory that the ancient Polynesians could have migrated via ocean currents from South America. His subsequent bestselling book, The Kon-Tiki Expedition by Raft Across the South Sea, and documentary helped to spark an interest in Polynesia, contributing to the mid-century craze for tiki bars. 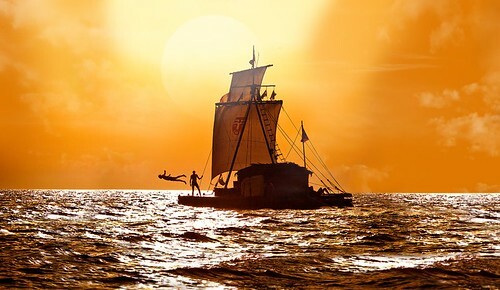 Fast forward several decades and now there is a new “Kon-Tiki” film, a dramatic adaptation directed by Espen Sandberg and Joachim Rønning. 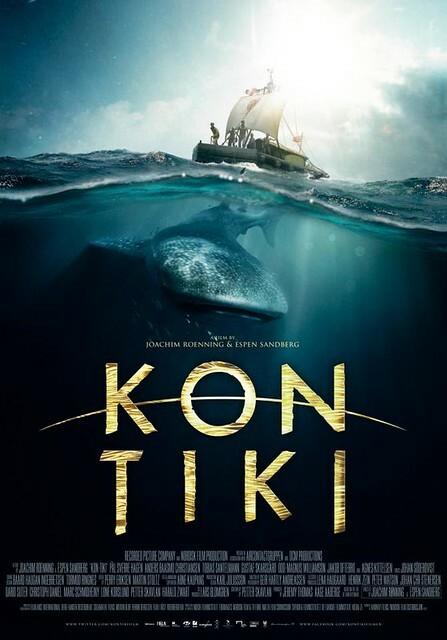 Released in 2012, it’s the most expensive film Norway has ever made, though the $16 million budget is still less than 10 percent of the cost for a film like “Life of Pi.” I jumped at the chance to see a preview screening of “Kon-Tiki” followed by a Q&A with the directors, screenwriter Petter Skavlan and actor Jakob Oftebro. They shared some fascinating stories about the production, and I’ve selected five of my favorite facts about this beautiful, intense and exciting film. 1) Writer Petter Skavlan had experience in sailing across oceans, which he said helped him capture the dynamic of people at sea for an extended time. 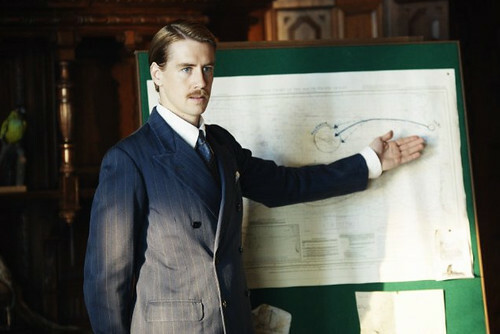 It also gained him some cred with Thor Heyerdahl, with whom he worked on developing the story. The adventurer passed away in 2002, but he had signed off on the 21-page outline for the film. 2) It is common movie magic for cities to stand in for others, but I thought it was funny that hardly any of the sites where the real events took place were used as filming locations. 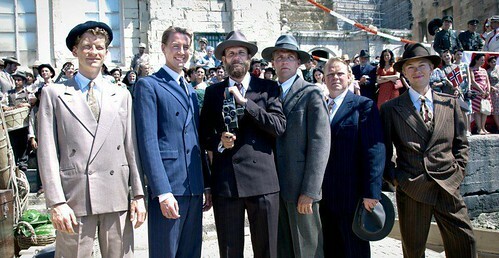 Rather, 1940s New York was a set in Bulgaria, Peru was actually Malta, and even some of the Norway scenes were instead shot in Sweden. 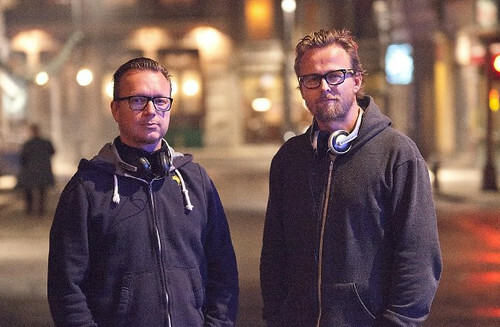 3) We viewed the original version with Norwegian dialogue, but during filming they also did identical takes in English so the movie could have a wider release internationally. 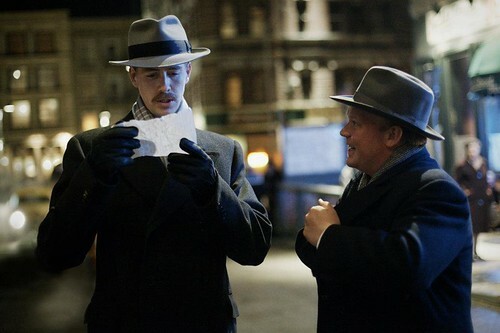 The Weinstein Company acquired the rights to distribute the film in the U.S. (and a few other countries), and the English language version opens in America on April 26, 2013. 5) Joking that it’s a bit hard to tame sharks and crabs, they said the only real animal that appeared in the movie was the parrot. The others were part of the 500 or so special effect shots, which were so well done that you can’t even tell they’re CG animated. 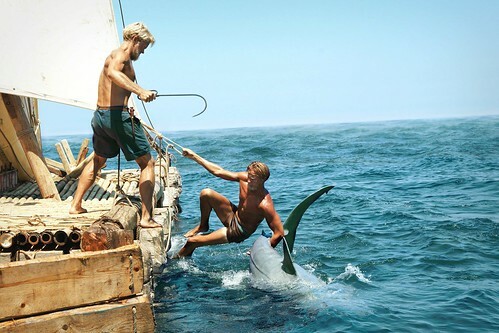 “Kon-Tiki” is nominated for Best Foreign Language Film at the Academy Awards, which is fitting as Thor Heyerdahl’s 1950 documentary “Kon-Tiki” won for Best Documentary — the only Oscar awarded to a Norwegian film thus far. I think you know who I’ll be rooting for this Sunday!